Jurgen Klinsmann has revealed he will only consider a return to coaching when the right job arrives as speculations continue concerning his future. The former German striker says he will only get back into football management when a team with World Cup aspirations approaches him. He also claims to have turned down several job opportunities prior to the 2018 FIFA World Cup in Russia as he felt none of them were right for him. The German-born manager has been out of work since 2016 after departing the United States national team following a five year stint in North America and is now ready for a return to management. Klinsmann had a fairly successful spell in the United States leading the country to the 2013 Gold Cup and to the Round of 16 of the 2014 FIFA World Cup in Brazil. Bruce Arena was the man brought in to replace Klinsmann following his departure. Arena was unable to lead U.S. to the 2018 World Cup with his team losing to Trinidad and Tobago on the final day of qualifying. The fans and the media alike were very disappointed to see their country miss out on such a global festival, venting their anger on Manager Bruce. Having watched things unfold from afar, Jurgen Klinsmann is now ready to return to management, but will only do that for the right offer. 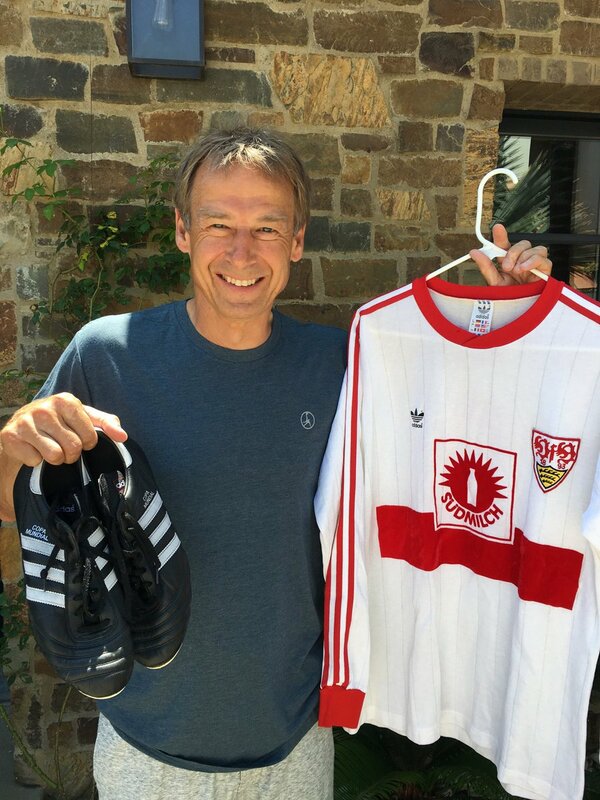 Speaking to Sports Bild, Jurgen Klinsmann said, “Prior to the 2018 World Cup, I had about four to five job offers from teams competing in the tournament”. “But I turned each one of them down because I felt they didn’t show enough ambition as they only wanted to survive the group stages. This was the goal with U.S. at the World Cup in Brazil but that’s not enough for me now”, he added.